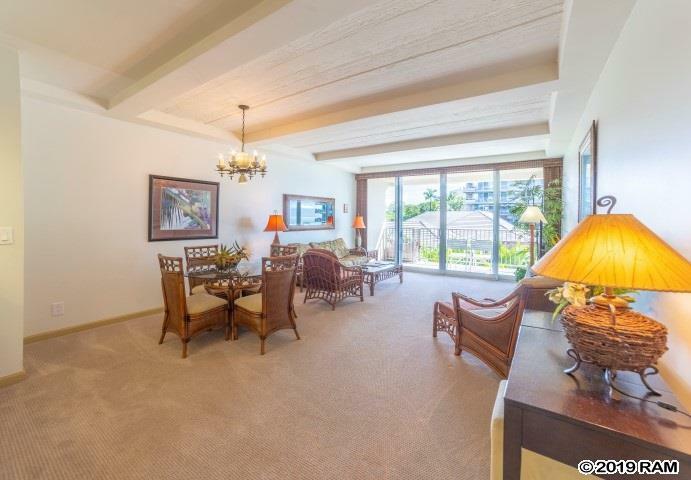 Whaler 319 is a spacious courtyard 1- bedroom in Tower I with both the living room and master bedroom walk out to a large oceanview lanai. 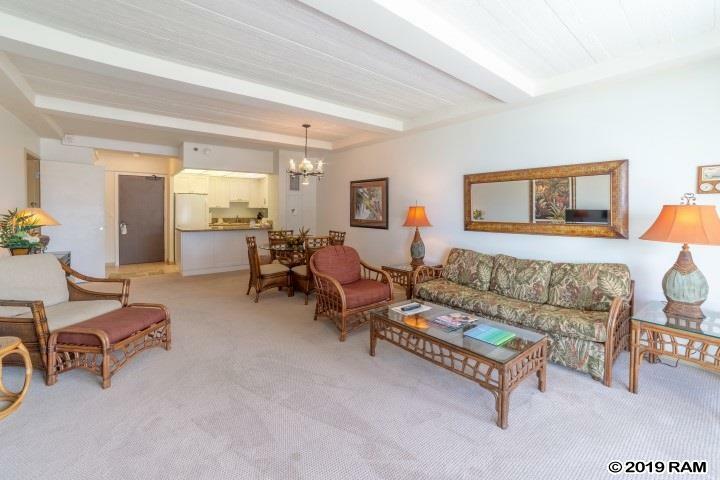 Fully furnished and a popular rental unit. 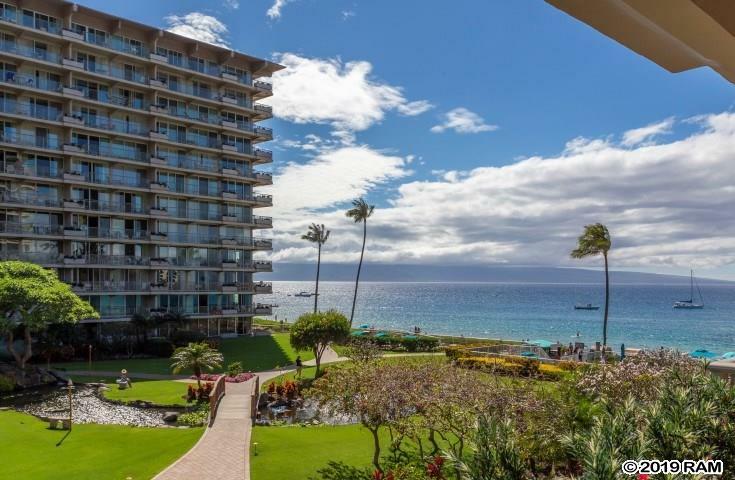 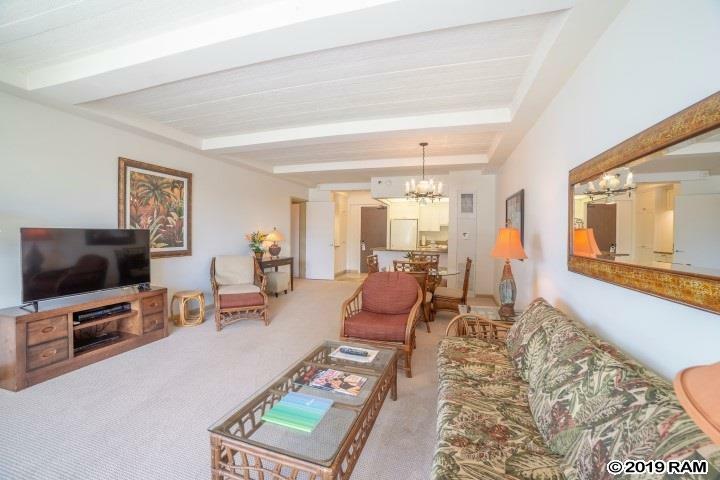 The Whaler on Kaanapali Beach offers many amenities: tennis courts, fitness center, pool, spa, all the nearby amenities of a first class resort.